This post is about how you cut your book success off at the knees when you don’t commit to the publishing process. 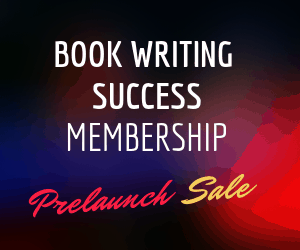 It’s also about ensuring professional quality in all books you write. 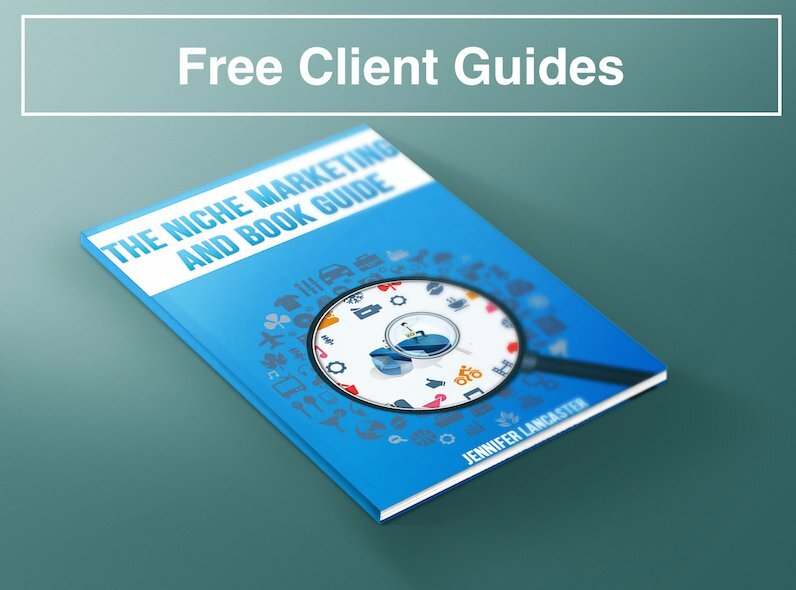 Publishing an eBook on Amazon and talking about it on a small blog will not lead to many sales, keynote invitations, Joint Ventures, or podcast invitations. While you can’t get an author platform just by publishing on Amazon, there are other ways to share your message and achieve success. 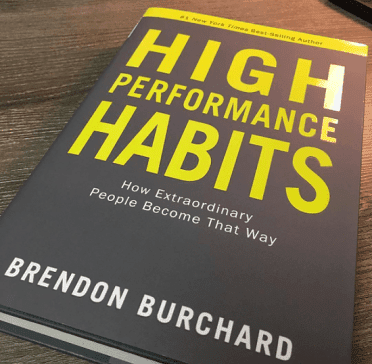 Did you see the hardback, High Performance Habits? I saw the picture of Brendon Burchard in front of these amazingly impressive books of around 300 pages. Look at the cover design – simple with just two colours, large letters, impactful. Now compare that to a 99-page ebook with a Fivver cover design. While a cheap production might satisfy an author’s inner urge to publish an eBook, my experience is that eBooks without a print version, author ‘bragging rights’, and promotional pushes won’t sell. Trust me on this! The same content as part of a series, with great covers and intersecting topics with your own business… will be much easier to sell. But it’s nothing to do with the length. People do want short content and simplicity as it is time that business coaches and writers have little of. Make sure your book starts off with a bang and a WIFM (what’s in it for me) view, not a whole lot of background on why you wrote it. You can share eBook titles online but you can’t share them in person. So a print version is ideal, to have that available when going to networking and expos. A book series along a theme is also a good idea. Publishing for profit or personal leverage is not for amateurs who are dipping their toe in the water. 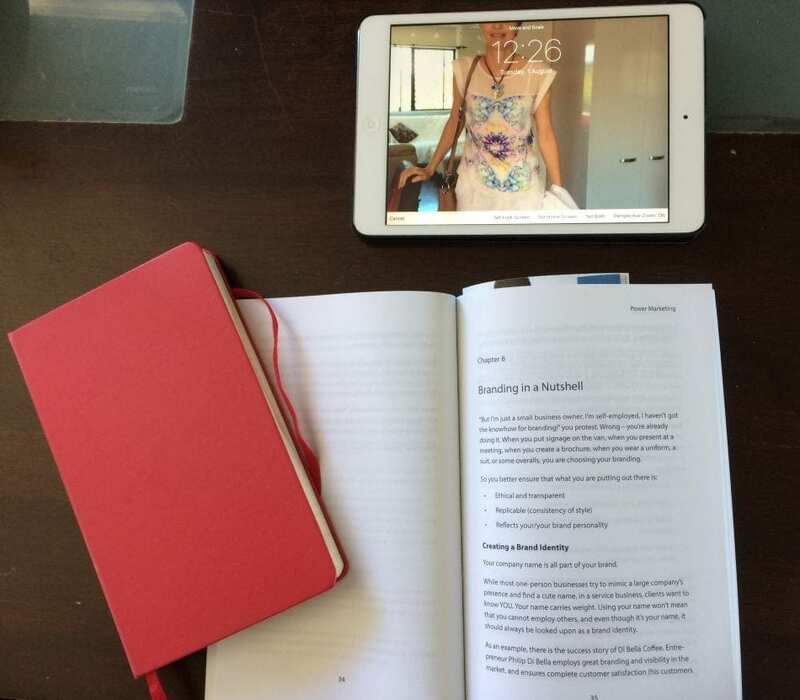 What kind of Resources will a business author need? Build on experience with credibility factors, like business awards, coaching certification, extra training/PHd. This helps when approaching the media for interviews. Why is Book Publishing Not about You? The reason that publishing a book is not about what you want to tell is because people are sifting through miles of information in search of a thread of GOLD to use in their lives. They don’t really need a dissertation on historical events in the industry. They don’t want to hear all about your childhood (unless it is a total autobiography). They can’t be bothered reading an encyclopaedia about business to find out what this jargon means. They just want the gold (the key points) that drew them to your book. So, writing and launching your book is not so much the end of a difficult process… but the start of talking about this subject. As well, it may be the start of several more books that delve into separate vertical topics or market segments. I hope this open and honest advice is something that helps you in your professional book publishing plans. Also read our book writing topics at Business Author Academy.